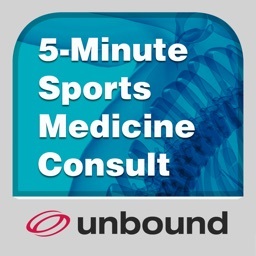 5-Min Sports Medicine Consult by Unbound Medicine, Inc. 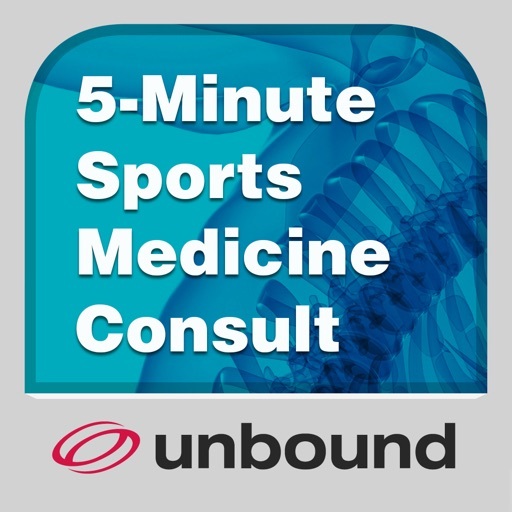 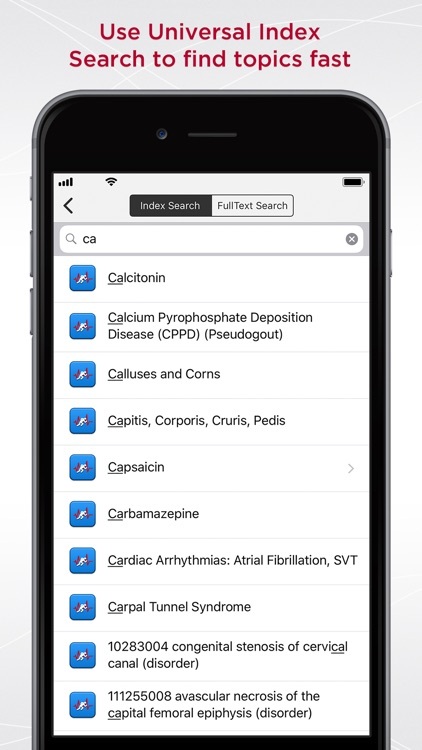 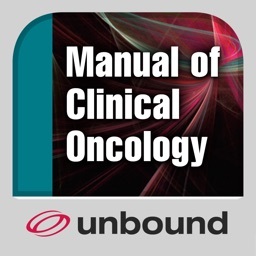 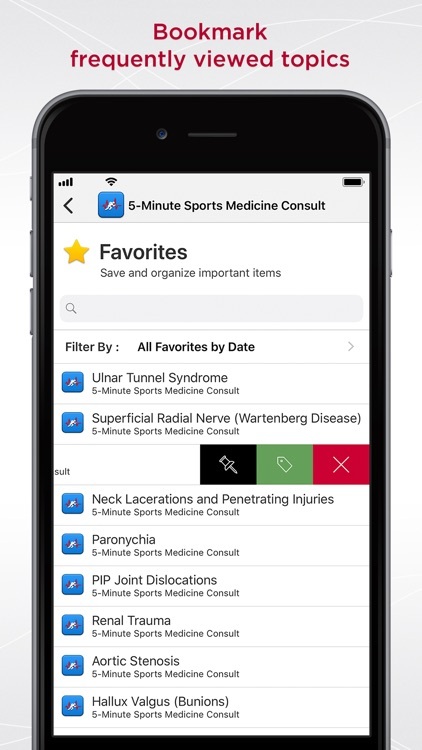 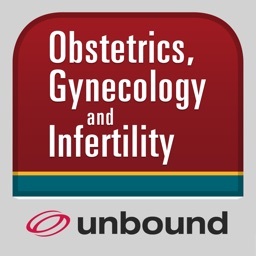 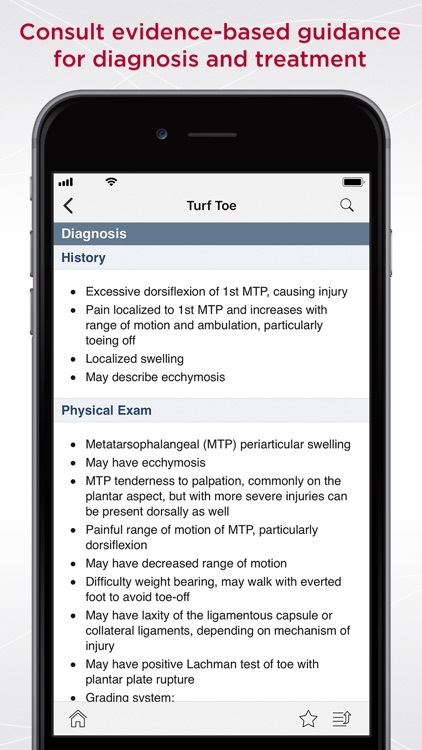 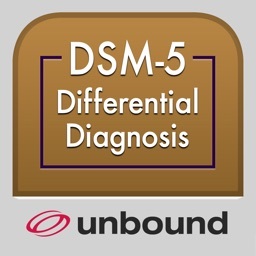 This clinically-oriented resource includes more than 280 updated topics arranged in the proven “5-Minute” format to help you quickly diagnose, treat, and monitor sports-related problems. 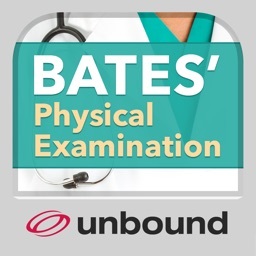 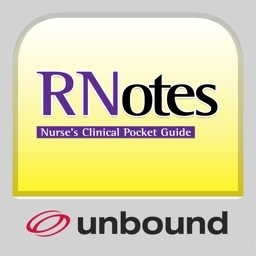 Each entry is thorough, yet concise, making this resource ideal for primary care physicians, nurse practitioners, physician assistants, athletic trainers, and orthopedists. 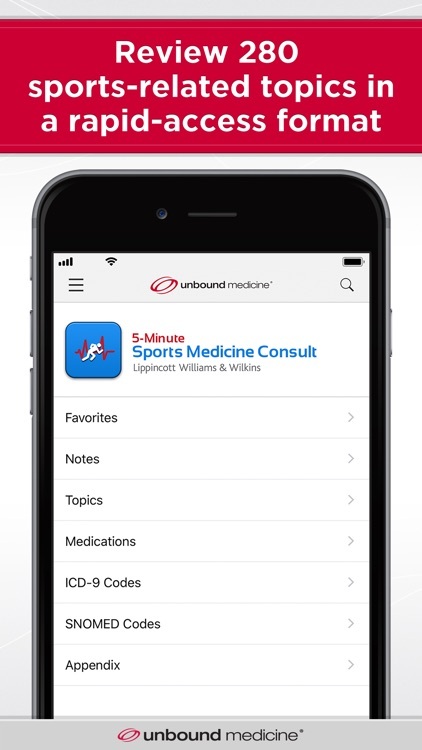 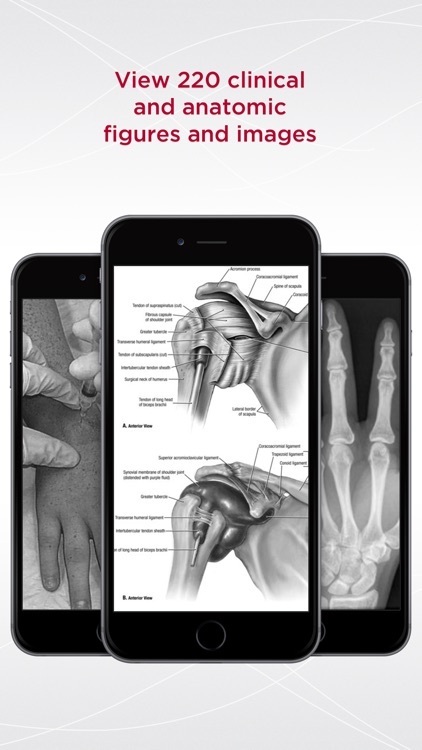 The latest edition was developed with The American Medical Society for Sports Medicine (AMSSM) for the latest, high quality content and includes new chapters, expanded physical therapy information, new information on pre-participation physicals, and new topics on general medicine.